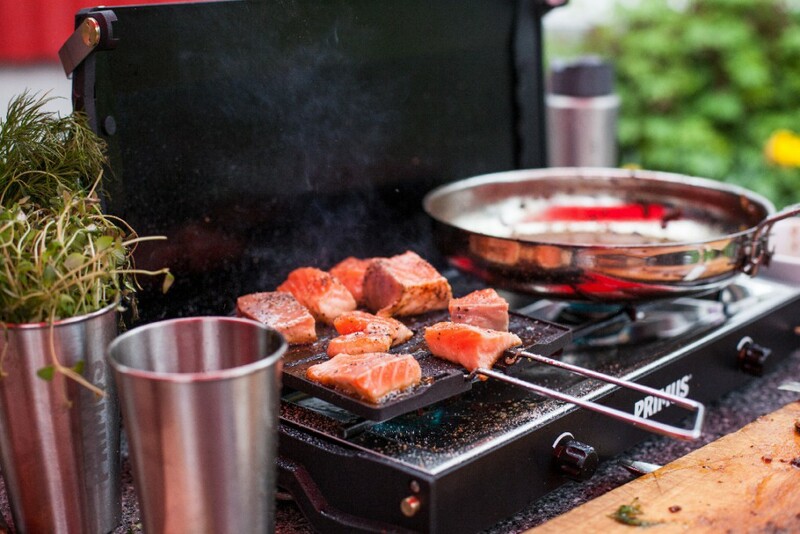 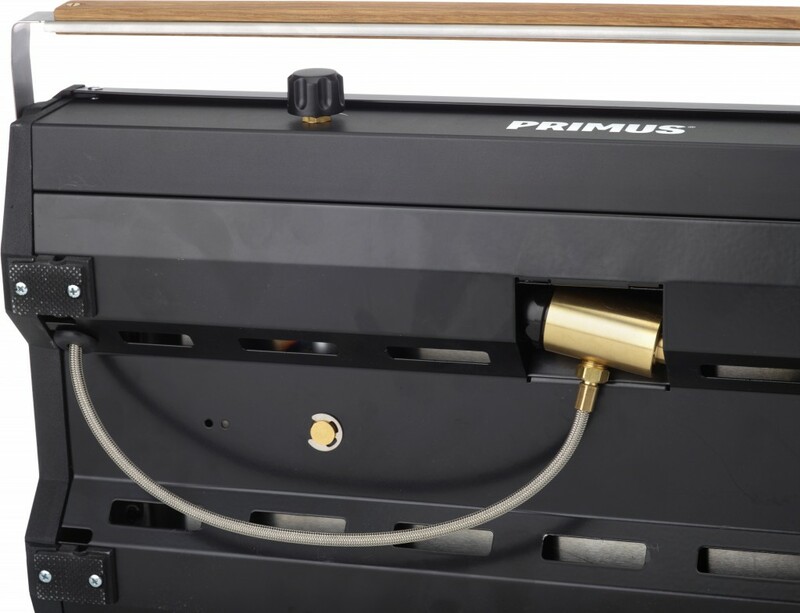 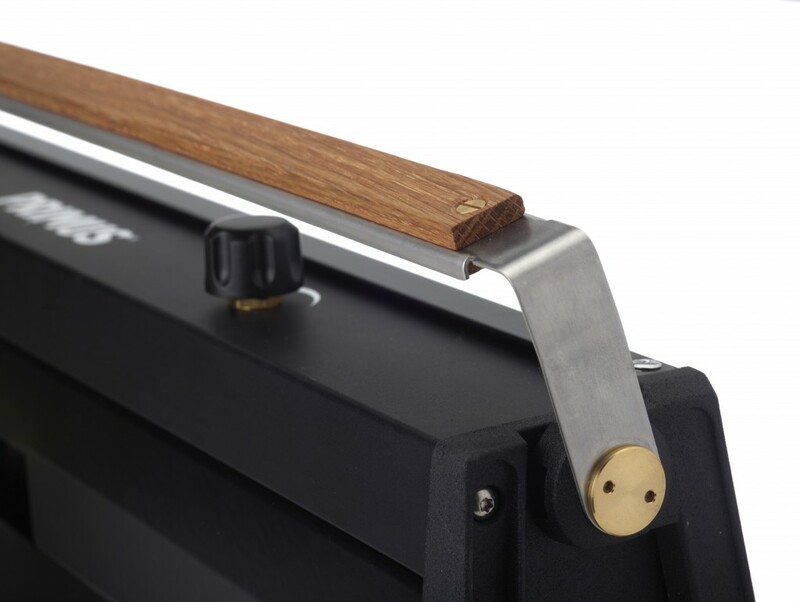 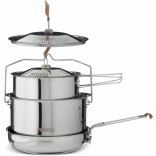 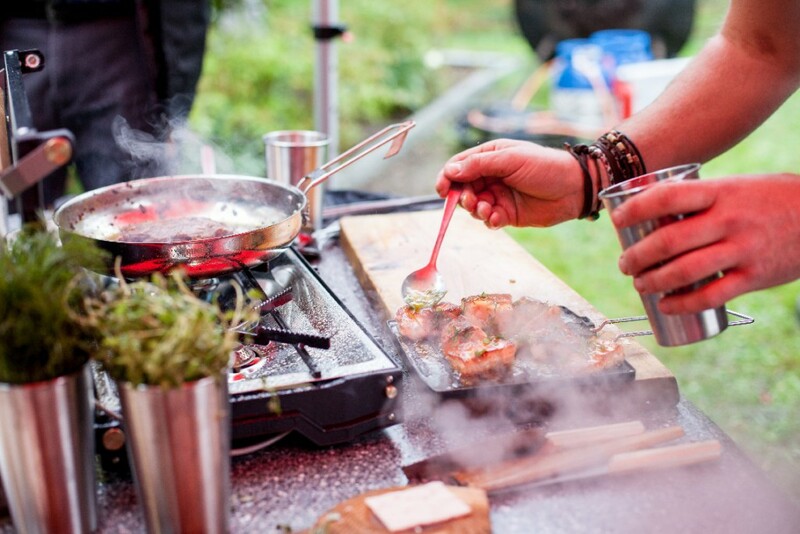 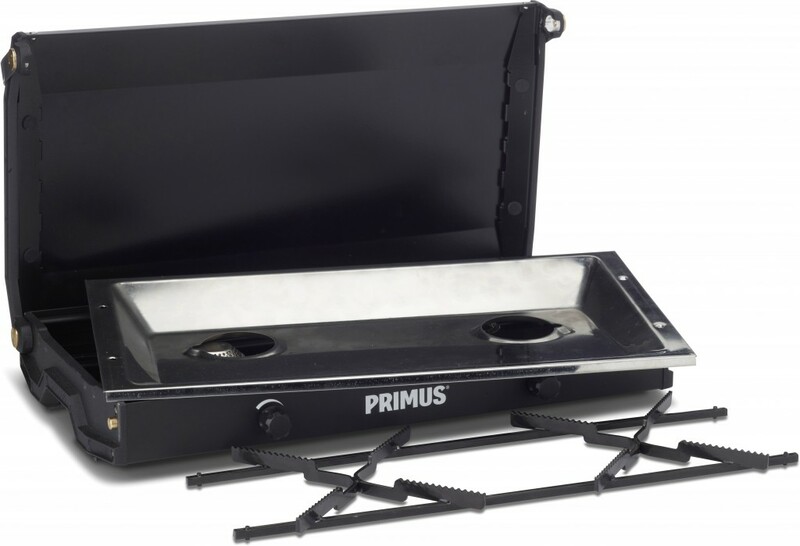 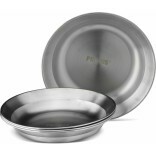 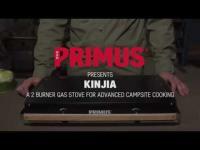 Primus Kinjia - 2-burner gas stove for demanding campsite chefs. 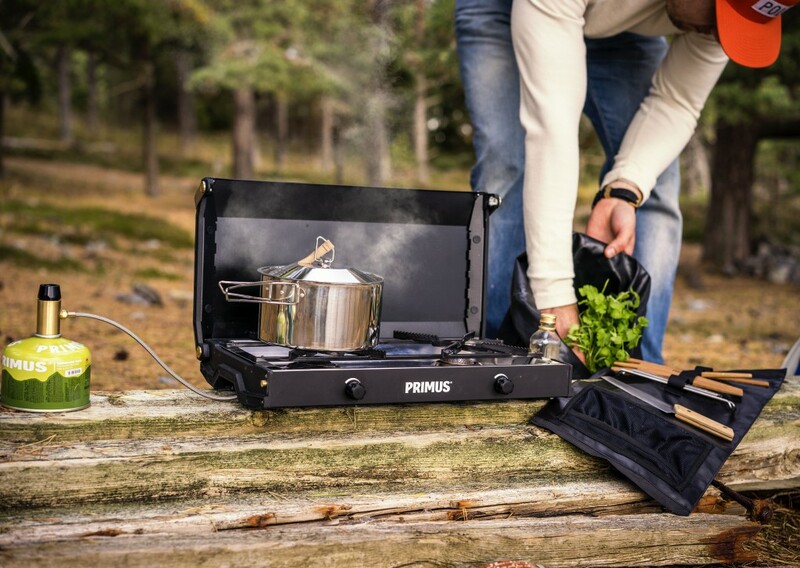 Designed to be carried along, this stove will deliver a real cooking experience for friends and family. 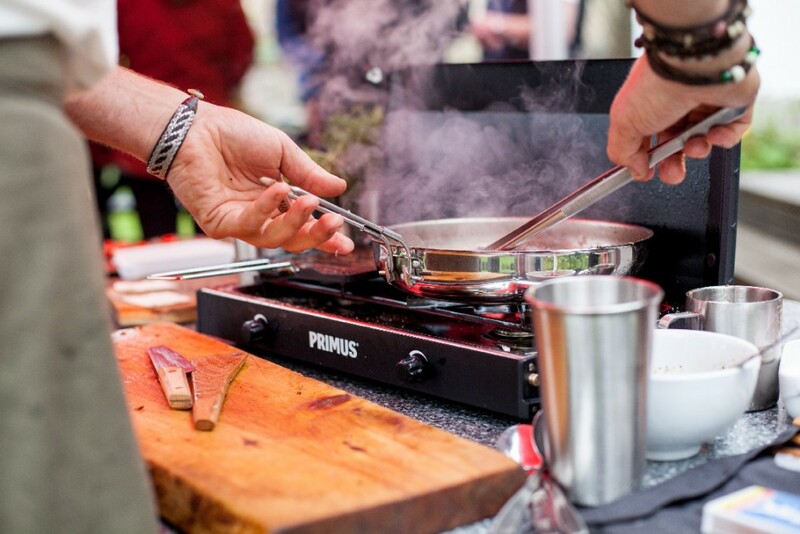 Lighter, smaller and more compact than most two burner stoves and without compromising performance or capacity, Kinjia will not let the outdoor chef down. 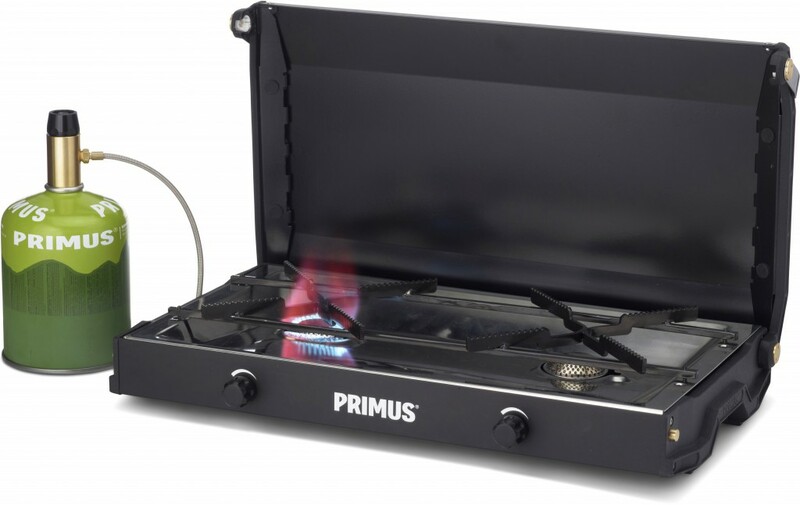 To further increase the portability this stove is powered by the smaller and lighter canister normally used for backpacking stoves - Primus canister gas 100 g, 230 g and 450 g. The grids and the drip tray are easily removed and can be cleaned individually making the stove easy to maintain. 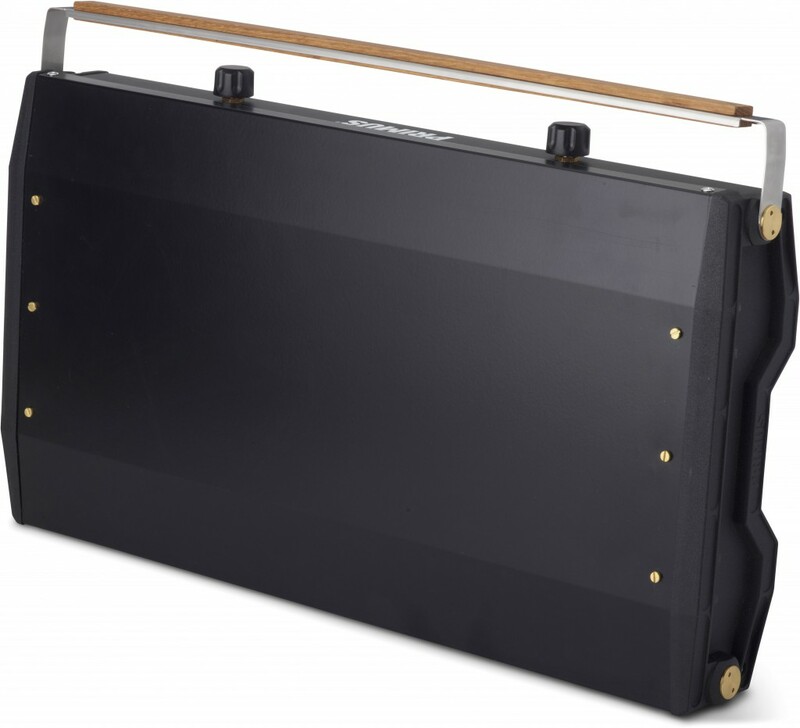 Made from solid materials and its robust design will ensure years of reliable service. 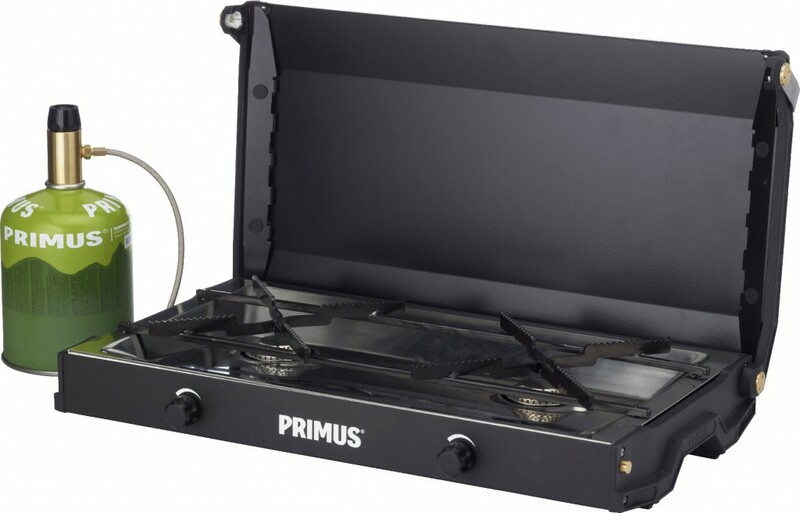 Runs on backpacking gas canisters. 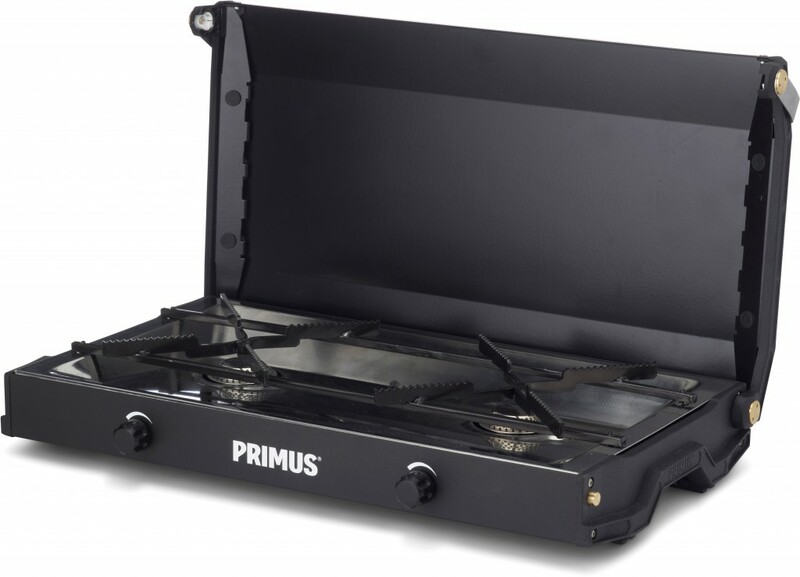 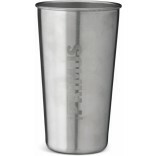 Made from solid materials and its robust design will ensure years of reliable service. 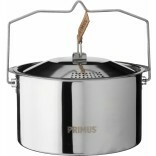 Uses Primus lightweight backpacking gas canister 100g, 230 g and 450 g.
Easy and safe to transport: equipped with lock and handle.